This coupon is 25% off any item, not just books! 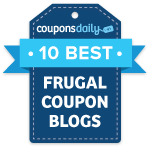 These coupons are only valid through 5/20! 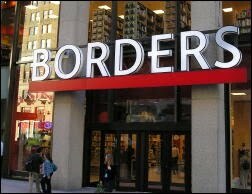 You have to be a Borders Rewards Perks member to use this coupon. You can sign up for FREE here.